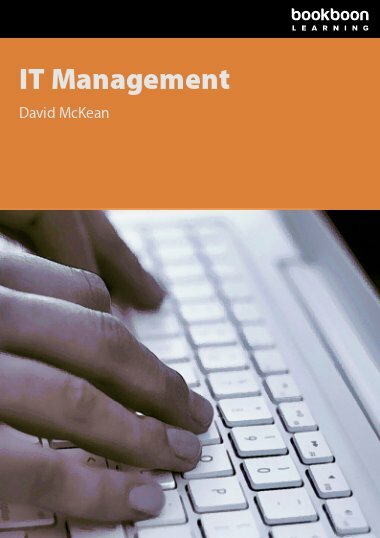 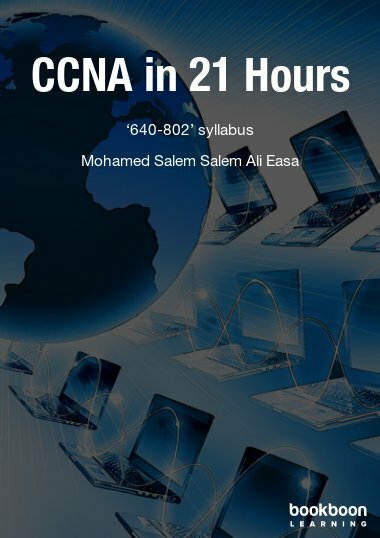 This book in the IT Management series is a practical guide for senior managers who are looking to improve their success in delivering projects and realizing clear business benefits. 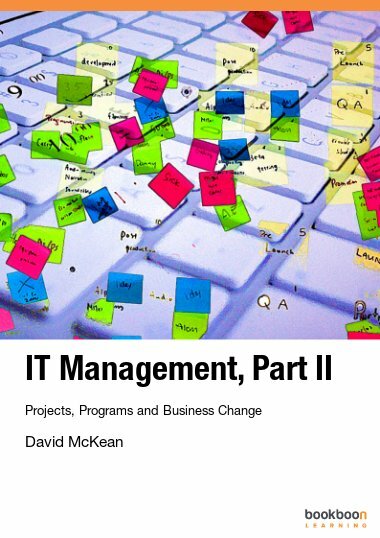 The Project, Program and Business change book in the IT Management series is a practical guide for senior managers who are looking to improve their success in delivering projects and realizing clear business benefits. 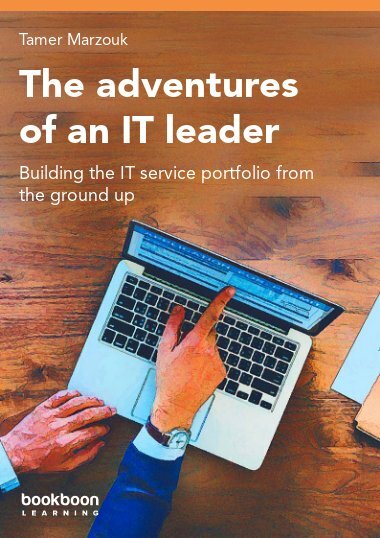 The book is based on the experience of its author David McKean and the feedback from hundreds of delegates and IT Leaders network members, sharing best practice from the industry. 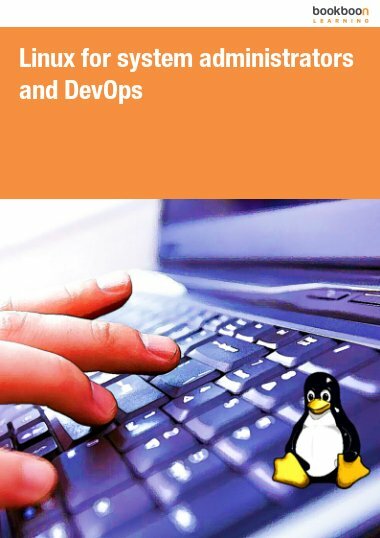 It is targeted for experienced managers who have probably been running projects from some time and are looking for something to take them to the next level. 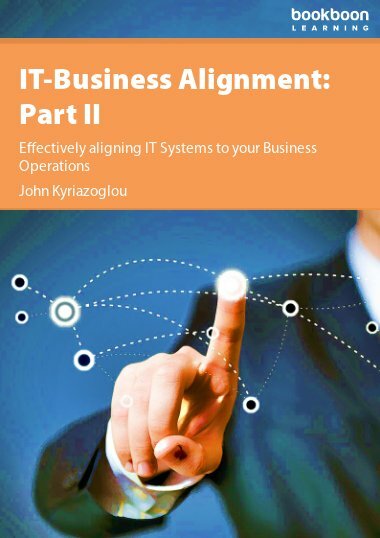 For this reason, the book only gives a cursory overview of the basics of project, program and business change management and instead focuses on higher level issues. 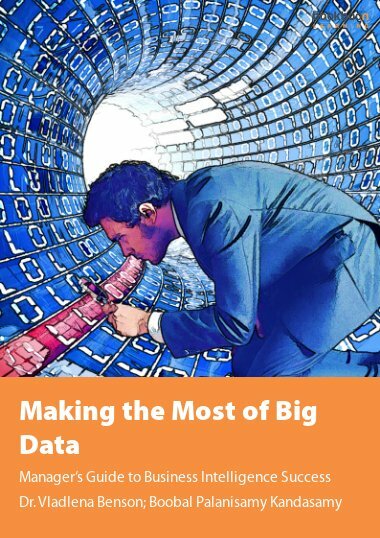 The basic calculation – Problems vs. Risks?